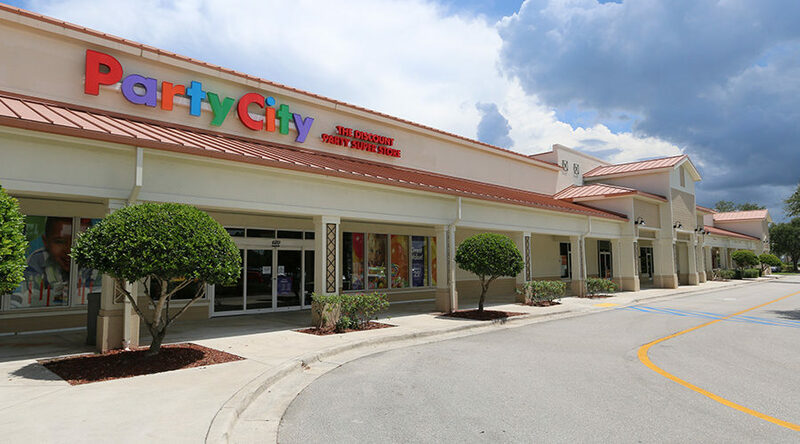 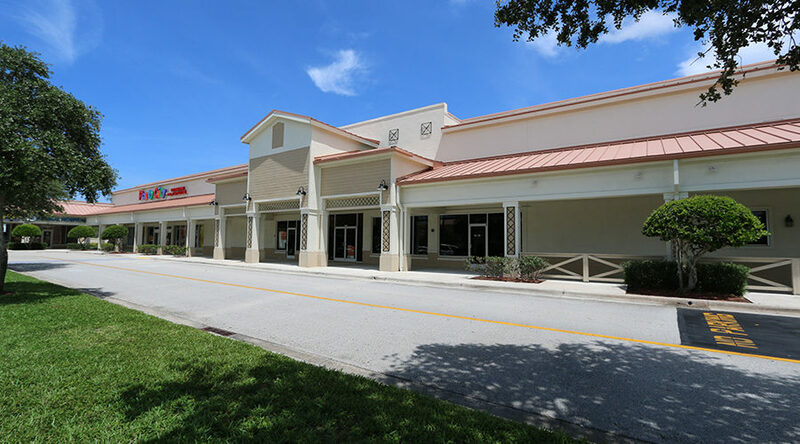 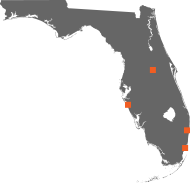 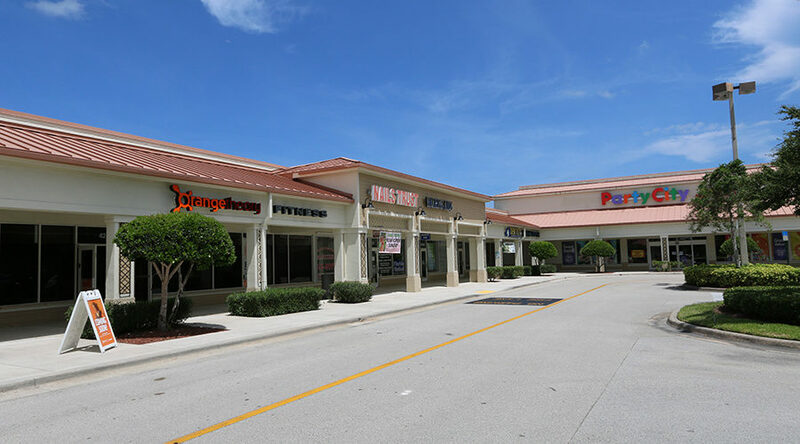 This center is located less than two miles north of the Treasure Coast Square Mall along bustling Federal Hwy. 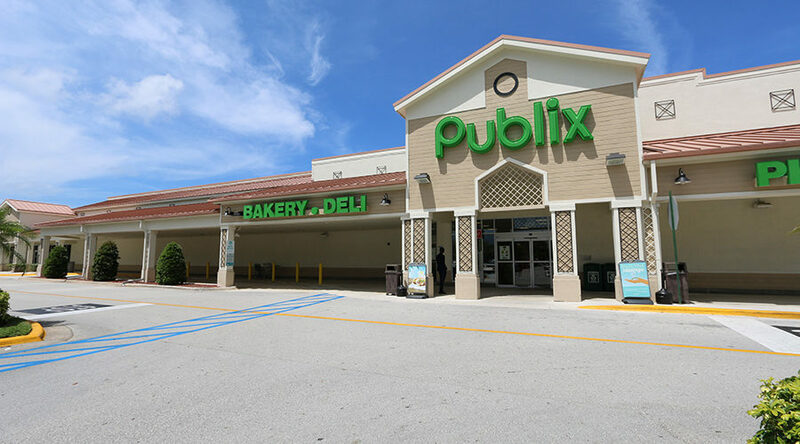 and is home to Jensen Beach’s largest Publix supermarket and Party City. 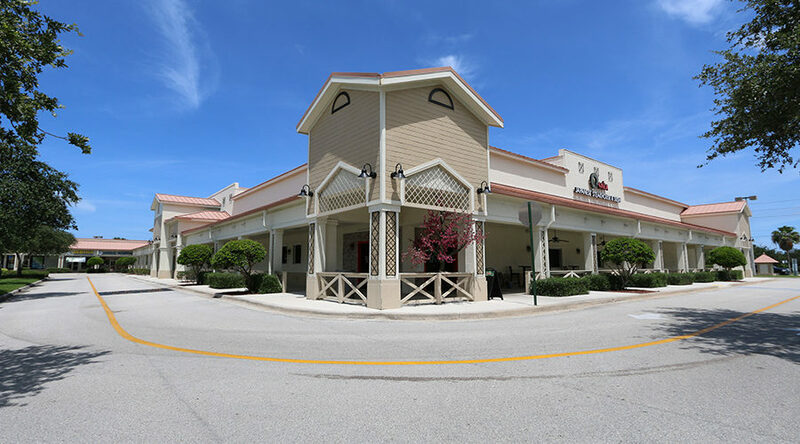 Additionally, Orangetheory Fitness and Culver’s will be opening soon, attracting even more customer traffic to the center. 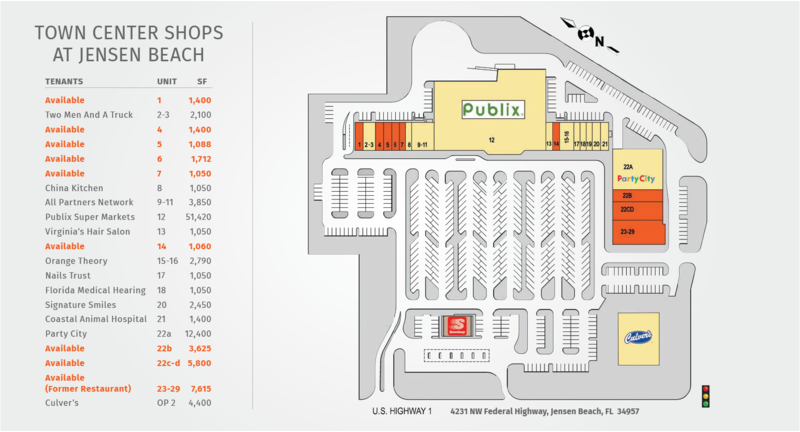 Daily traffic counts average 51,000 vehicles. 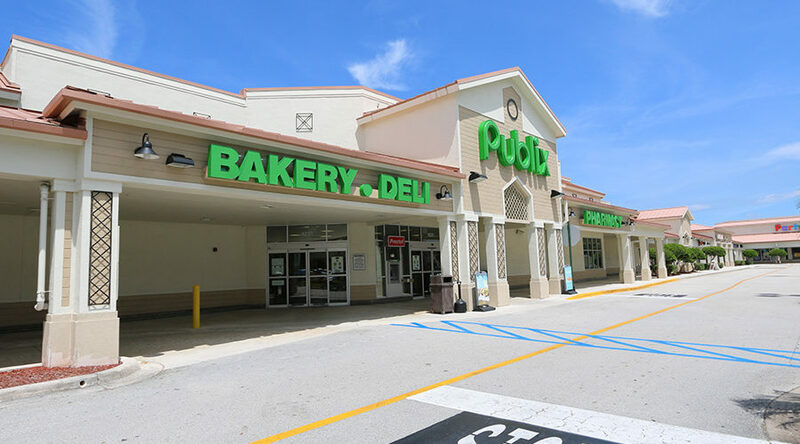 Pylon signage is available and space is available adjacent to Publix.